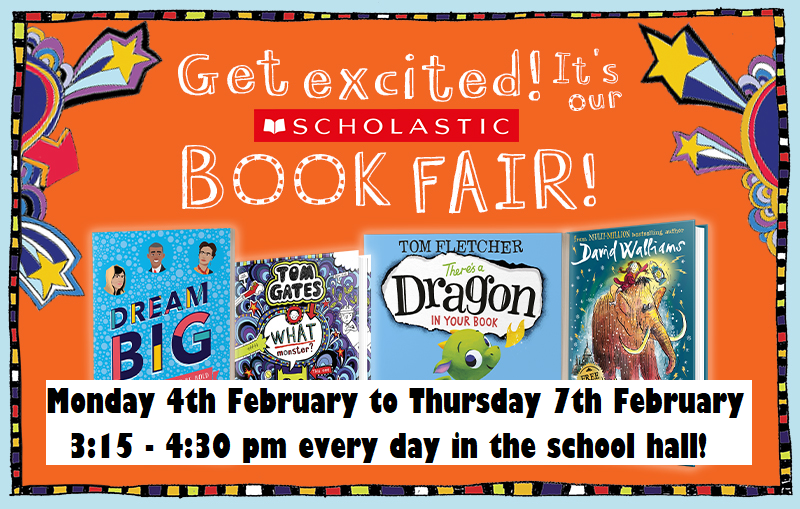 The Book Fair will be arriving in school next week, with hundreds of new children’s books to browse and buy. Come and join us! There are over 200 titles for you and your child to choose from, and with prices starting from only £2.99, there’s sure to be a book for everyone.